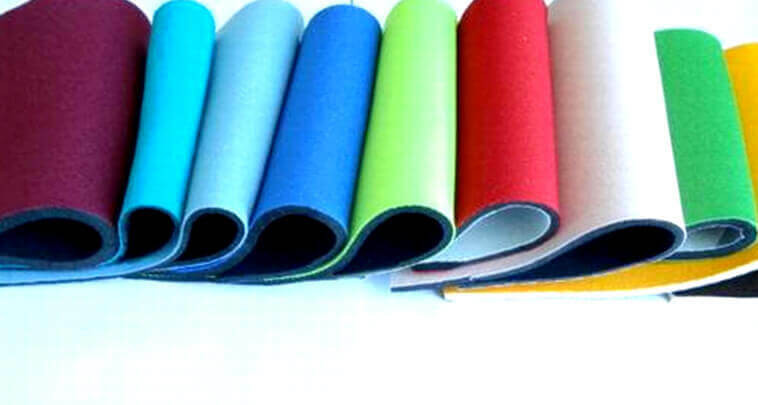 The rubber industry is a broad collection of synthetic rubber compound manufacturers deriving rubber from petroleum, as well as natural rubber production. As of 2005, almost 21 million tons of rubber was produced worldwide and almost half of this was natural rubber. Forecasts in 2011 estimated that the global rubber market for synthetic chloroprene, one of the most widely used varieties of the material, would rise to 445,300 metric tons by the year 2017. Rubber production is big business because of the extremely wide range of applications for the substance in its many forms. Chloroprene rubber is used in a variety of automotive and electrical parts, adhesives, and more. It is also used in automotive tires, and increasing production capacity of both Asian and Latin American manufacturers of this core product are fueling its growth.Thermoplastic elastomer (TPE) compounds are growing to dominance in the rubber industry as well, and replacing more traditional synthetic chloroprene products due to lower production costs and a wider range of uses. TPE is made into products for industries as diverse as construction, aerospace, and forestry. The largest growth market to date for rubber products is the Asia-Pacific sector, which is dominated by China. This region's demand for rubber as of 2011 is growing at a rate of 3% per year and is expected to continue at this level at least until 2017. Global consumption in the rubber industry overall is dominated by tire production, which uses almost 60% of all the rubber produced each year. The natural rubber industry relies on rubber trees that can live for about 32 years each, with 25 years of useful rubber production. The highest yielding trees in the latex industry produce around 4,409 pounds (2,000 kilograms) per year of dry rubber for every 2.5 acres (10,000 square meters) of rubber trees on a plantation. While synthetic rubber prices rise and fall directly as a response to global petroleum prices, the latex rubber market is also affected indirectly by oil trading. Most latex rubber is produced in the nations of Thailand, Indonesia, and Malaysia. Production in Vietnam has grown sharply as of 2006 as well, though the synthetics market share of the rubber industry is slowly edging out natural latex. Natural rubber supplies on the global market tend to be more cyclical due to weather conditions, but cloning of rubber trees has led to greater stability in output levels over time.